2’x2′ Vitrified tile flooring in Living,Bedroom & Kitchen. Ceramic title upto full height. Modular Kitchen in all flats. 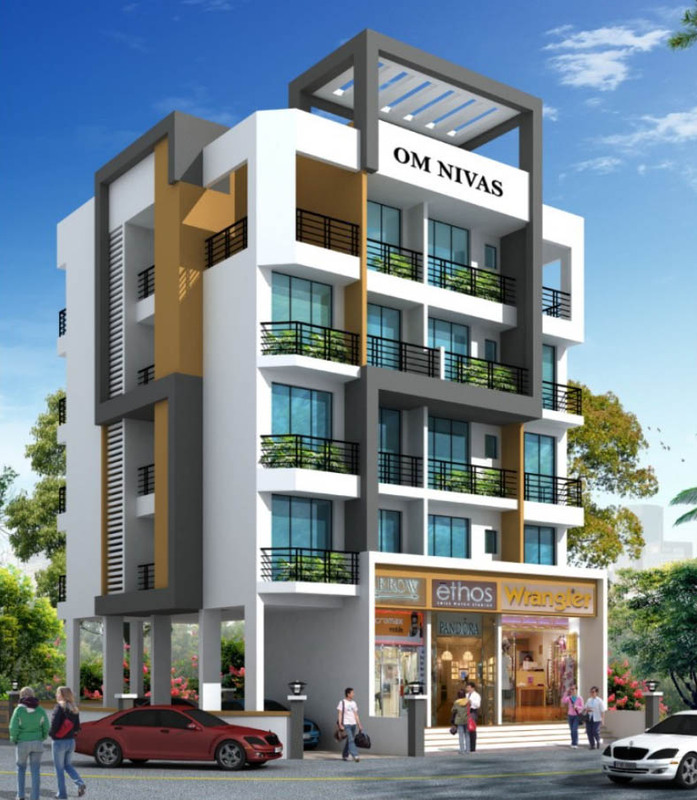 Full Height glazed title Bath & W.C. and Ceramic tile flooring in Bath & WC. Internally Plastic paint with color combination for entrie flat. 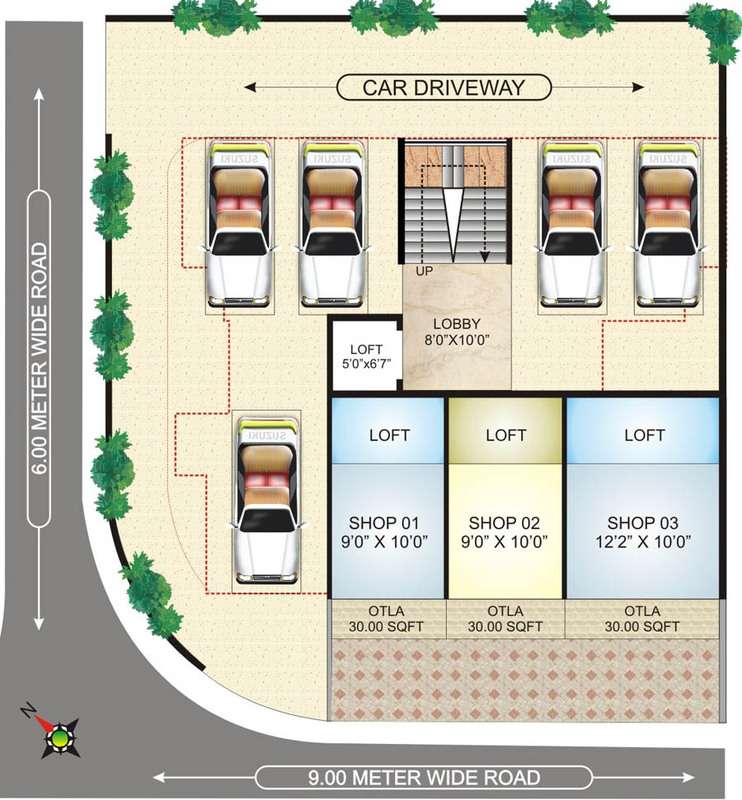 10 mimutes drive from S.T Depot & Panvel Railway Station. 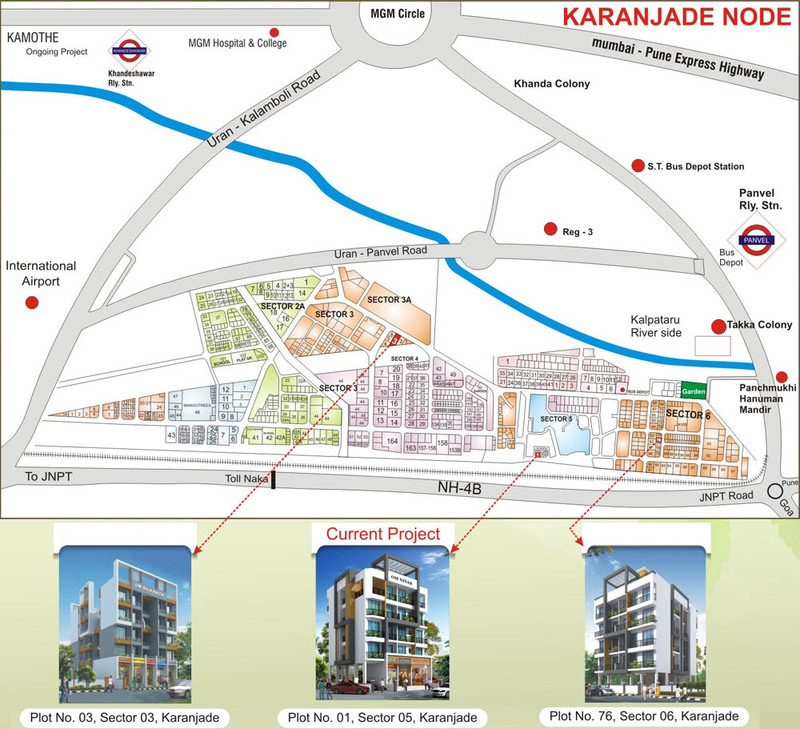 Walking distance from Karnala Sport Club and Surrounded by Schools,Colleges,Hospitals,Restaurents ect. Panvel is surrounded by major MIDC like Patalganga,Taloja,Nagothane,Roha,upcoming SEZ.